Diana Abu-Jaber has spent years carving out a life as a successful writer, struggling to reconcile the competing voices in her head, one from a tough-minded German grandmother and the other from her exuberant Arab father. Through it all, she baked. Cookies and cakes, tarts and scones, a blizzard of confectioners’ sugar blanketing all difficulties, smoothing out rough edges, sweetening the bitter. In the kitchen and in life, she became skilled in the art of improvising with whatever ingredients were at hand. 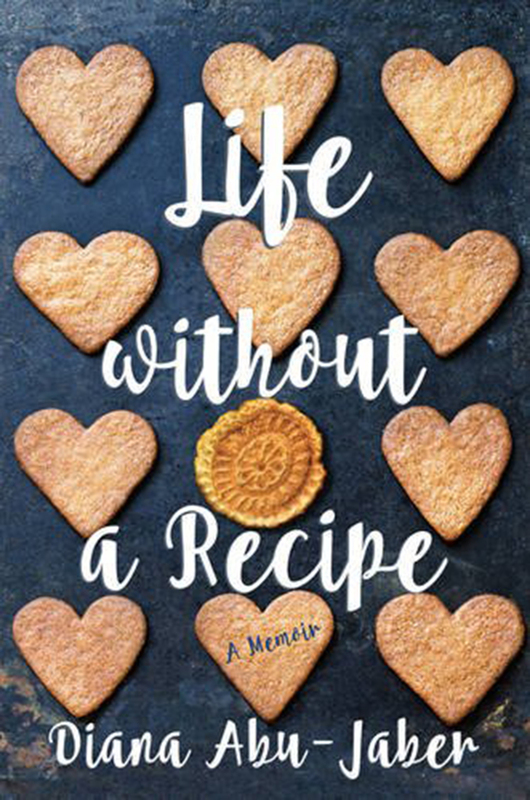 In “Life Without a Recipe,” which picks up where her first memoir, “The Language of Baklava,” left off, Abu-Jaber takes readers along on her bumpy and frequently surprising journey through early and middle adulthood. For the record, that covers three marriages (two short, one still going), the painful loss of her larger-than-life father, Bud, the emotional roller coaster of writing a book and the joys (and terrors) of adopting a baby in her late 40s. And the bittersweet thread running through that journey: learning to define her identity. Arab and American. Writer and family member. Present and past.